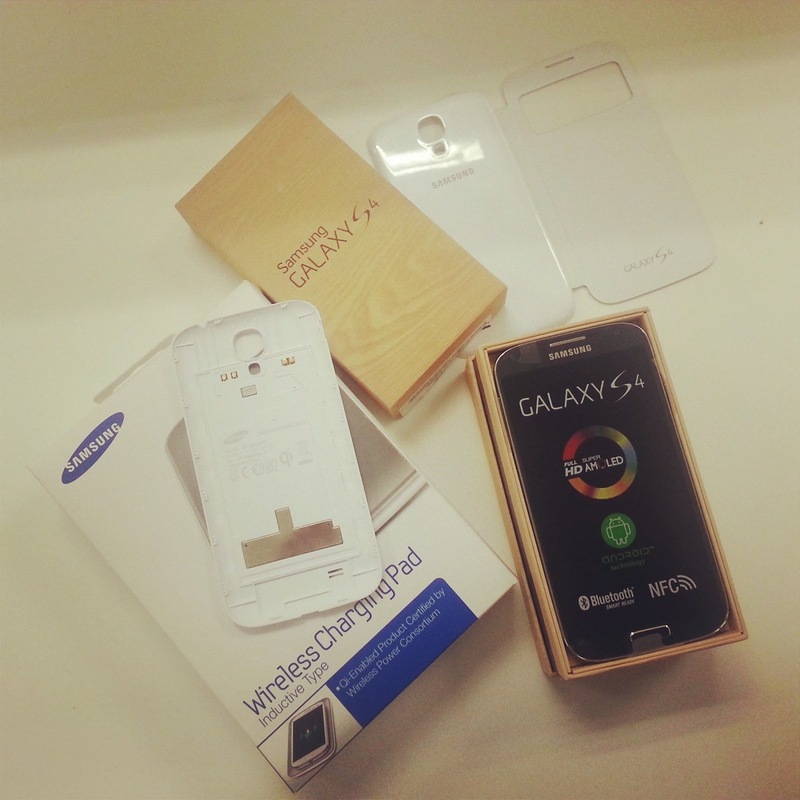 I’ve just received the Samsung Galaxy S4 review unit, along with accessories like the wireless charger pad and the S View Flip Cover. With my earlier review experience on the Sony Xperia Z and HTC One, I have high expectations on the Samsung Galaxy S4. Frankly, the phone sells itself, and if you are willing to fork out the price, you will never go wrong with this phone. But if you are one geek that wants nothing but the most rational and informed decision, then you can stick around my blog as I unveil my opinions on the Galaxy S4. And i just a short 12 hours of experiencing the phone, I already have some startling views. If you want my immediate decision, I would still say the HTC One is a much more polished device, inside out, while the Samsung Galaxy S4 is a more value-for-money device, with the list of unending features. As for Sony Xperia Z, it’s the choice for accident-prone users who needs a weather-resistant phone to save their lives, plus it does come out as a beautifully designed gadget – love the prominent power button. More insights on the new Samsung Galaxy S4, soon.